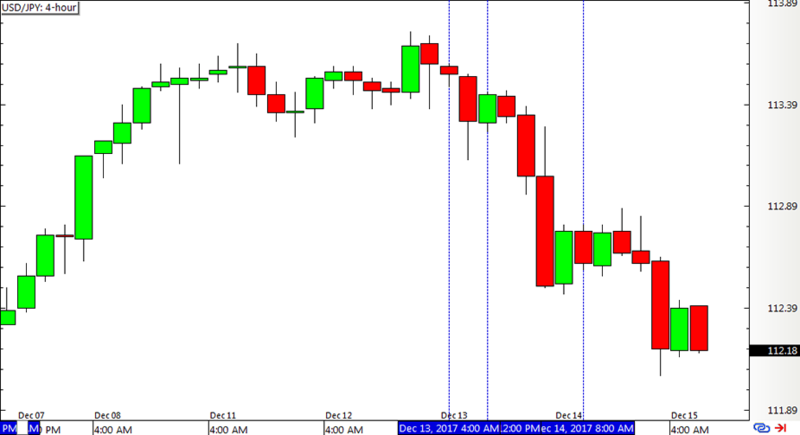 Even with a couple of snags, this forex mechanical system was able to chalk up another week in the green. Woot woot! Even though a couple of positions turned out losers, the 30-pip gain for the winning short play kept this pair up 2 pips for the week, and the percentage gain depends on how position sizes were calculated. Two out of three again for Guppy! This pair has been having a really solid streak lately, making up for its funk earlier on. 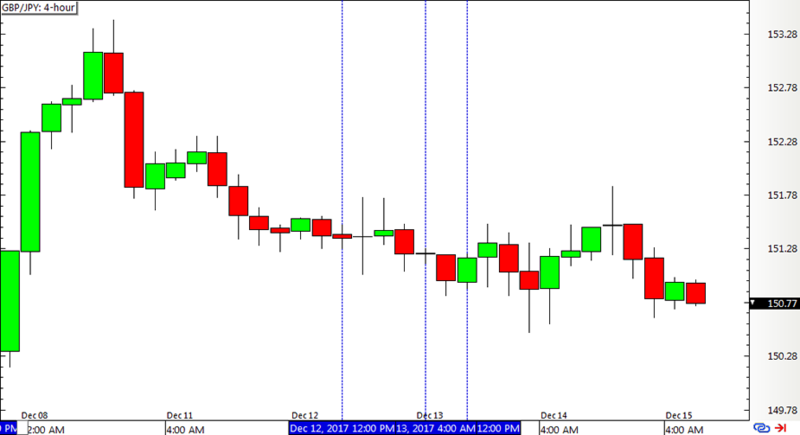 This time it was able to make a total of 31 pips in gains. These amounted to a 33-pip overall win for both pairs, adding to last week’s set of gains. That caps off another winning week for the Inside Bar Momentum strategy, keeping it in the running for a positive Q4. ICYMI, check out this system’s performance for Q3 2017!